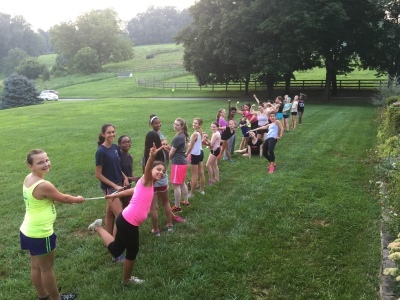 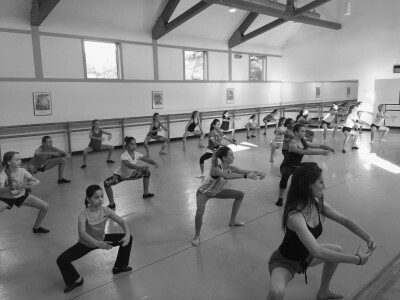 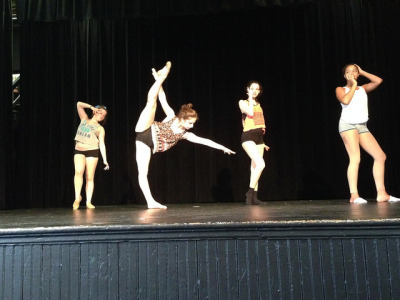 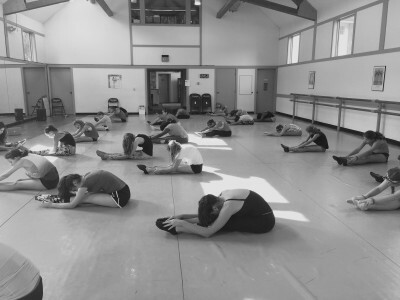 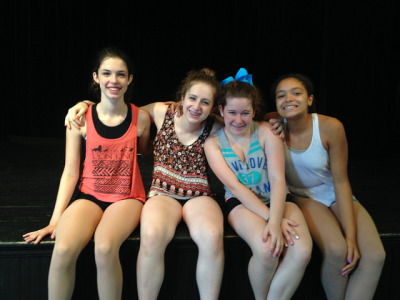 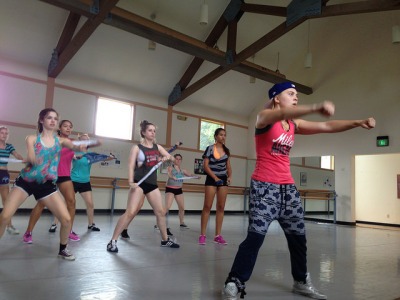 Our MD dance camp home is the Oldfields School, a unique all-girl college prep school set on 130 rural acres that blends scenic beauty with convenient, modern facilities. 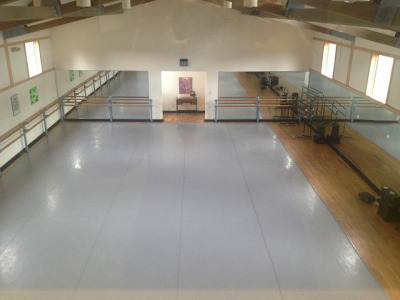 The campus is big enough to contain everything for a stimulating dance camp experience, and small enough to feel like home. 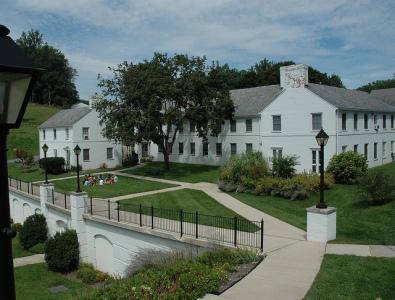 Parents, you'll be happy to know that Oldfields is a Certified Maryland Green School and is accredited with the Association of Independent Maryland Schools (AIMS), Middle States Association of Colleges and Secondary Schools (MSA), National Coalition of Girls Schools (NCGS) and the National Association of Independent Schools (NAIS). 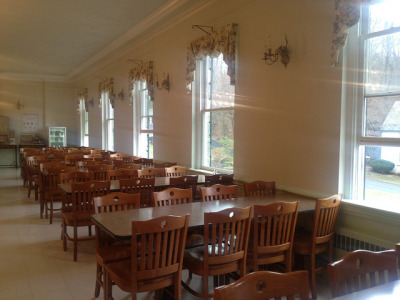 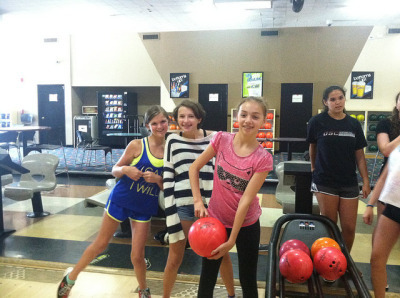 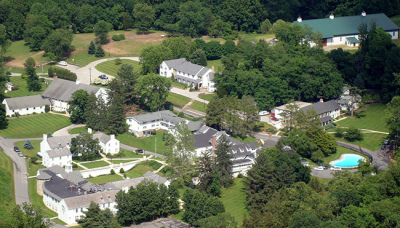 At ADTC "ULTIMATE Mid Atlantic" in Maryland, campers and staff live together in a traditional residence hall. 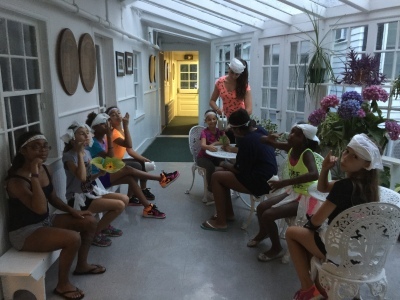 Each room houses two campers who share a bath with the room next door. 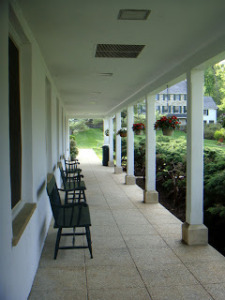 Hallway blocks are organized by age and ADTC’s staff is housed in single rooms on each floor, providing campers with 24-hour supervision & support.